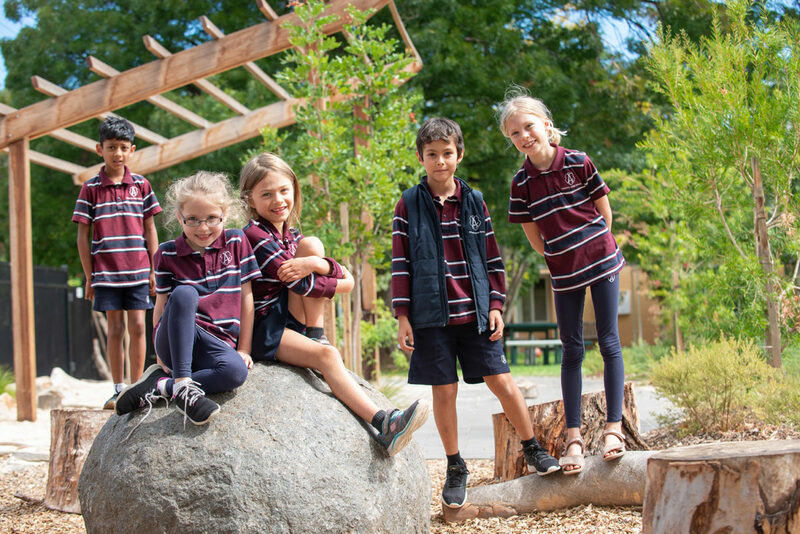 Our Vision: We are nurturing creativity and curiosity in young learners to build resilient and empathetic global citizens ready for now and beyond. Our Mission: Annesley Junior School is a caring community, committed to genuine partnership with families. We deliver high quality inquiry-based learning within a Christian environment for girls and boys. We have a rich heritage, distinct focus on teaching values and a future focused on innovation.